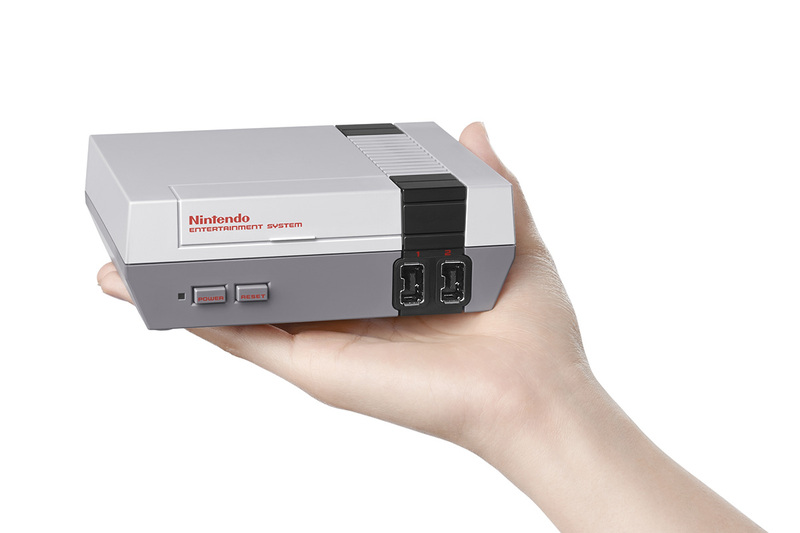 Back in July, U.S. gamers likely shed tears of joy over the news that Nintendo would be releasing an adorable mini version of its classic NES console. Although it's sized down to fit perfectly into a Christmas stocking, it packs considerable punch, containing 30 classic games. 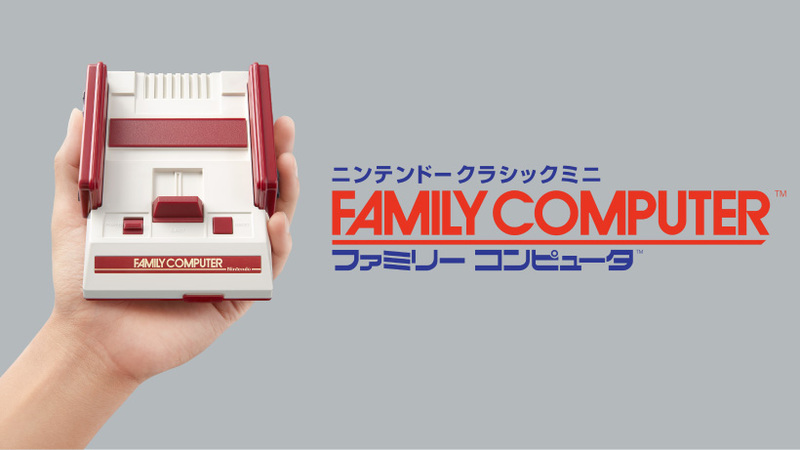 Now, Japan will have a baby console of its own --- a Lilliputian edition of the classic Famicom. 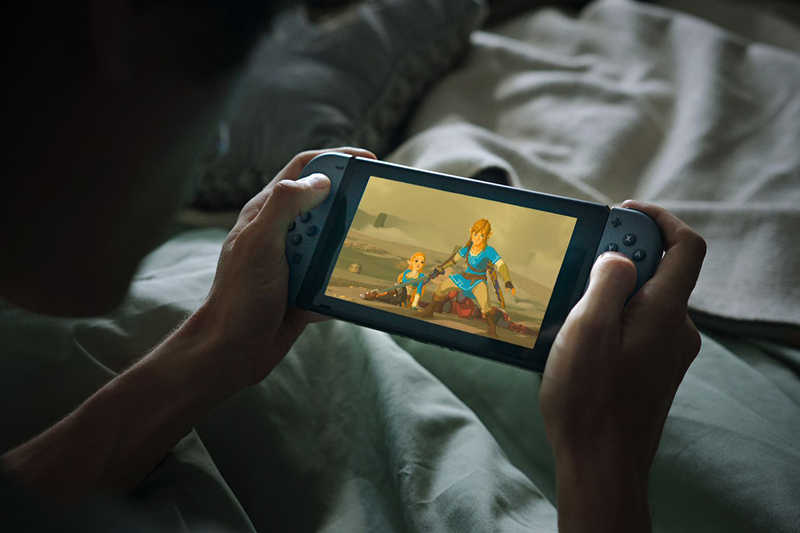 Just like the little NES, the Famicom Mini plugs directly into television sets, is equipped with mini controllers and comes with a long list of popular old school games including Donkey Kong, Pac Man and Super Mario Bros. 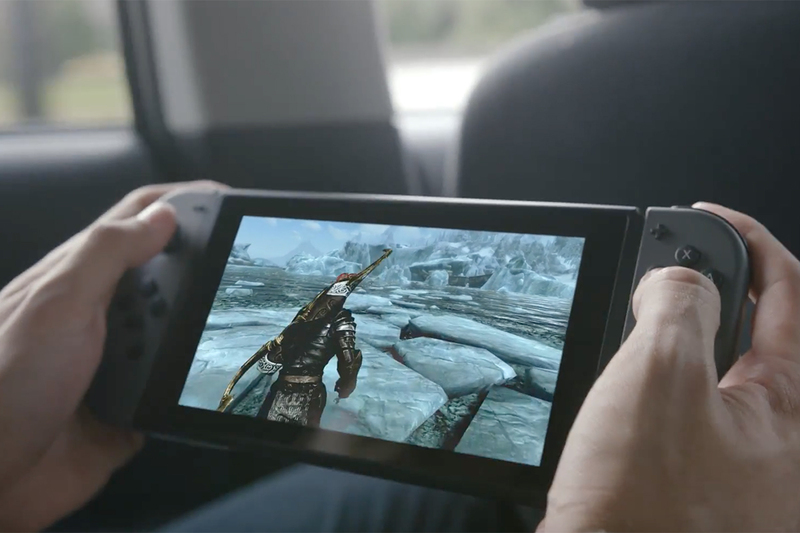 It hits shelves on Nov. 10 and will cost 5,980 yen, around $59.